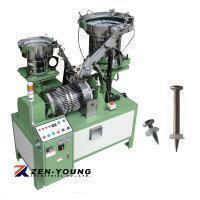 Drive Pin & Plastic Washer Assembly Machine(ZYEP) - Zen-Young Industrial Co., Ltd. It could use with hopper(H12). 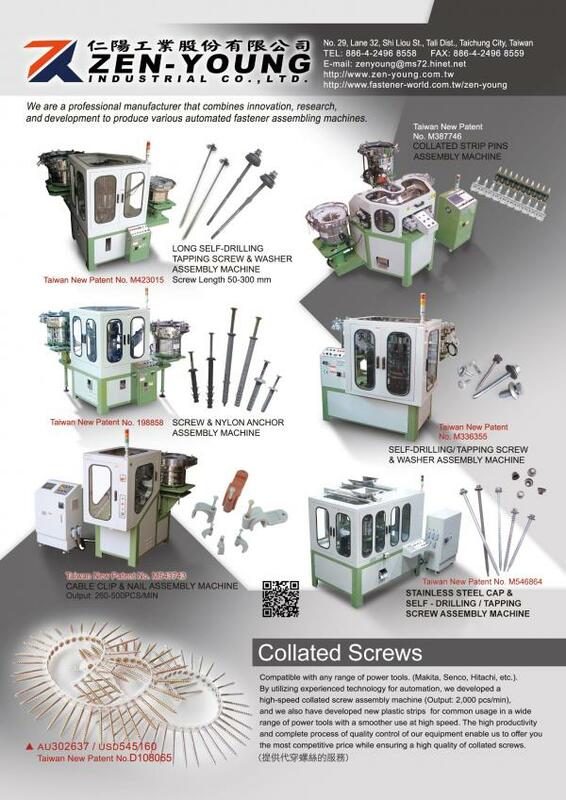 When the supply of pin or washer is late, the machine will stop automatically. After the feed tracks are full of pin and washer, the machine will be automatic movement.